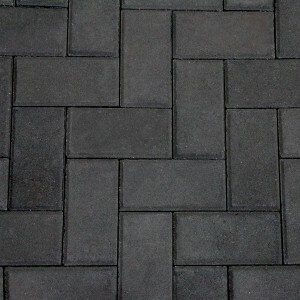 The Heritage Paver Series is an economical and practical alternative for residential, commercial and municipal applications. * Heritage 24×24, 24×36, 8×12, and 12×12 color by special order only. 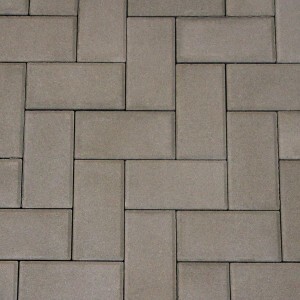 These are not Paver-Shield products. 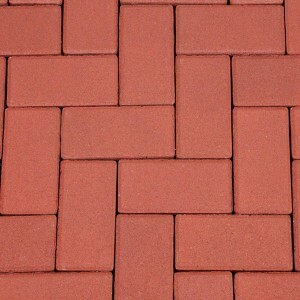 Heritage 18″x18″ is available in smooth or brick face. 8″x12″ and 12″x12″ have a smooth finished surface.